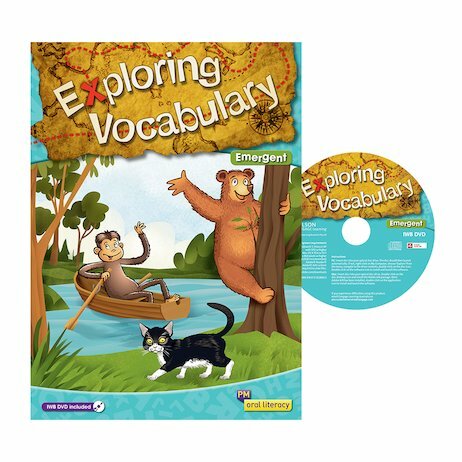 The PM Oral Literacy Exploring Vocabulary: Emergent Big Book and IWB DVD focuses on developing and reinforcing vocabulary and spoken sentence structures so students can become confident speakers and listeners. This beautiful full-colour big book includes texts that feature well-known PM characters such as Baby Bear, Sam and Bingo, Kitty Cat and many more. 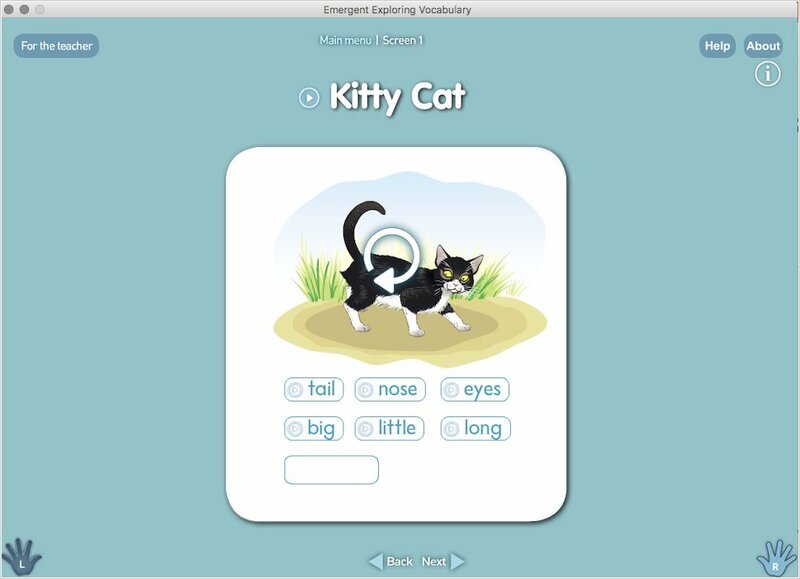 The IWB DVD provides the same learning sequences as the Big Book, but includes additional digital features such as animations of PM characters, movable labels, blank labels so students can insert their own words, and professionally recorded audio voiceovers of the texts. Comprehensive Teaching Notes and Activities are also included on the IWB DVD to ensure that new learning is carefully developed and reinforced.